Krar Collective serve up a colourful feast of mind-blowing Ethiopian grooves. 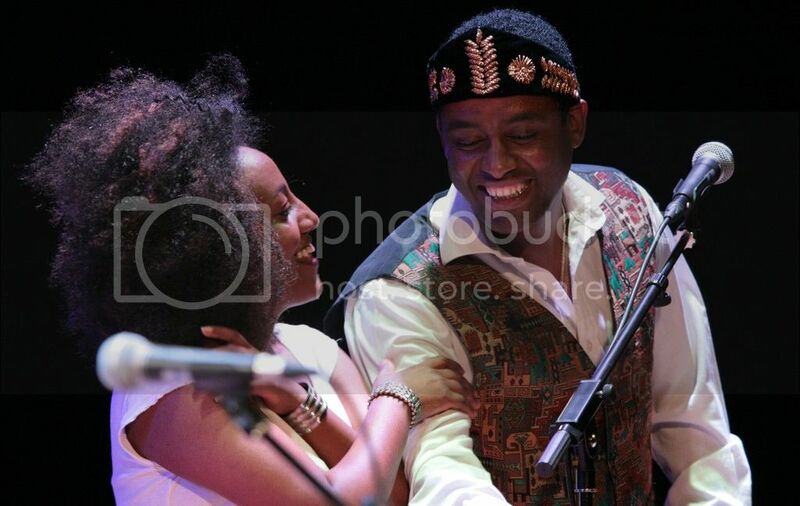 Led by Temesgen Zeleke, a former student of Ethiojazz legend Mulatu Astatke, Krar Collective perform a rootsy yet contemporary take on traditional music from Ethiopia based on other-worldly modes and driven by hypnotic rhythms. 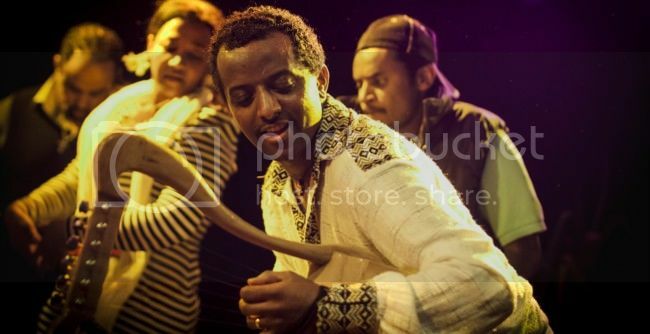 The traditional acoustic krar lyre is associated with the azmari minstrel tradition; electrified, in the hands of Zeleke it becomes a gritty, ancient rock guitar. 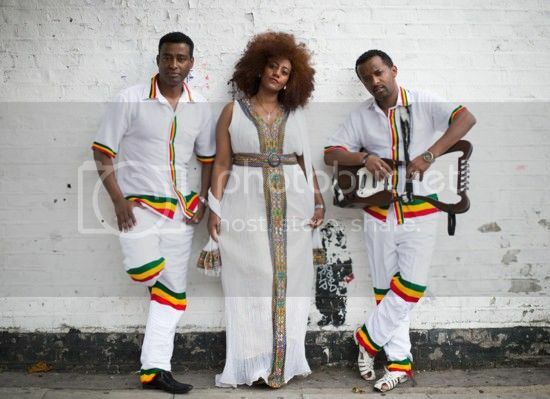 Accompanied just by traditional kebero drums played by Grum Begashaw and fronted by the stunning vocals of Genet Assefa, Krar Collective with a minimal line up create a surprisingly full band sound, leading them to be dubbed ‘The Ethiopian White Stripes’. 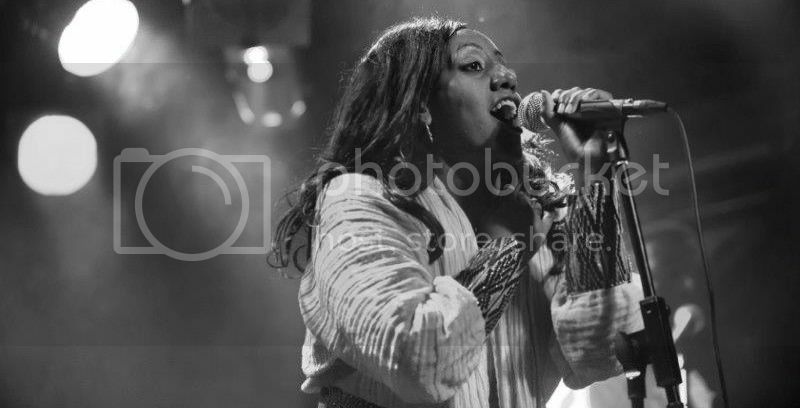 With songs that journey from gently, rippling acoustic numbers to truly rabble-rousing, this music that is at once African, and yet unique to Ethiopia will move your soul and rock your feet.